Written by veronictravel on May 1, 2018 . 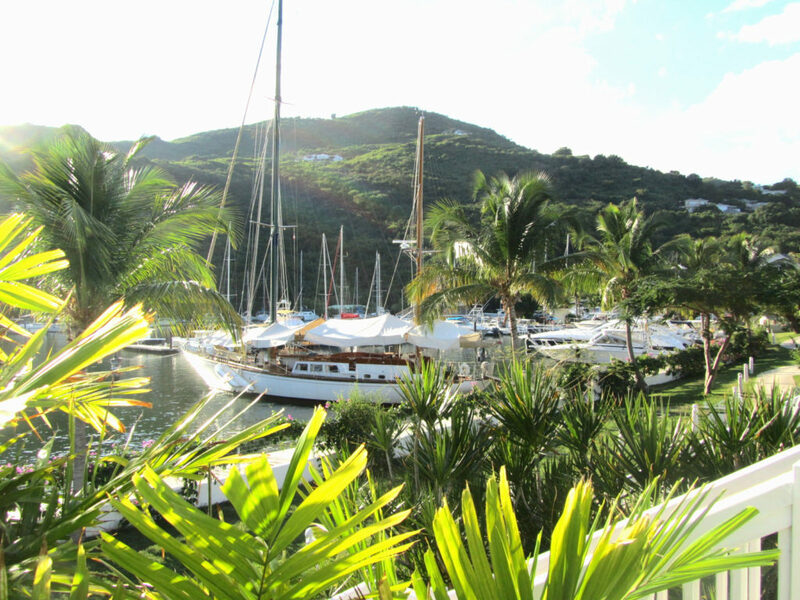 Posted in Destinations-en, Caribbean. 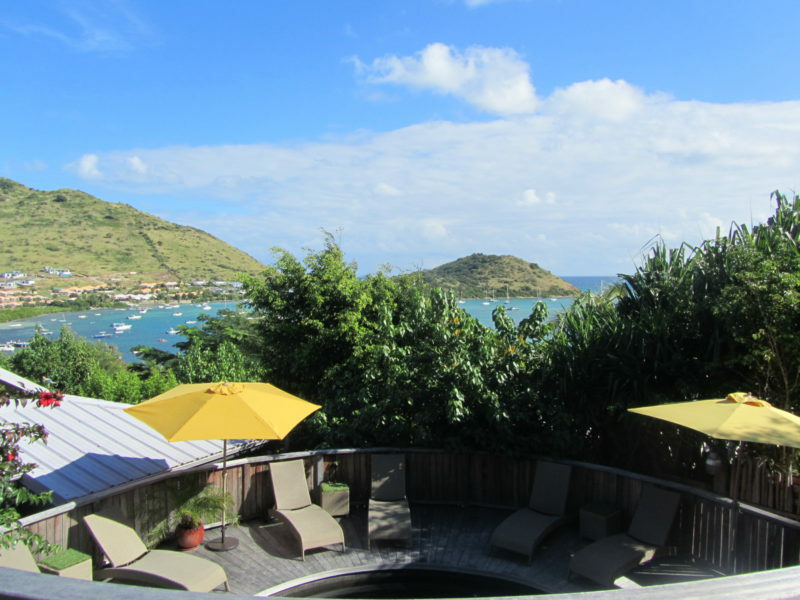 Stay in a charming boutique hotel with a private pool and a distinctly French flaire on the French side of Saint Martin. 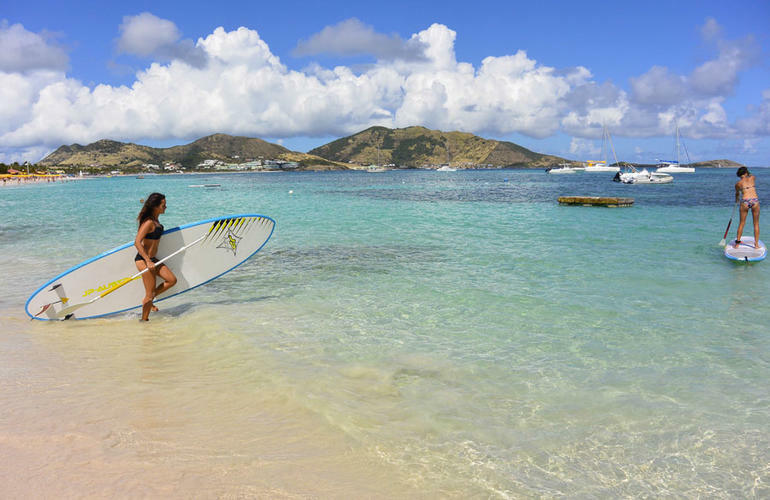 Thanks to its balmy temperatures, Saint Martin is amenable to all types of water sports, from water skiing and wake boarding, to windsurfing and kite surfing, to jet-ski, kayak and sail boating. 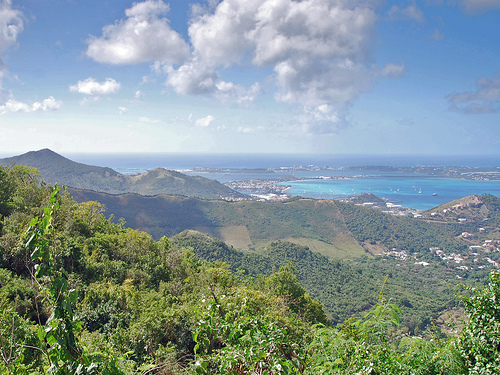 This naturally spectacular island lends itself to gorgeous hikes, horseback riding, bike and quad rides. 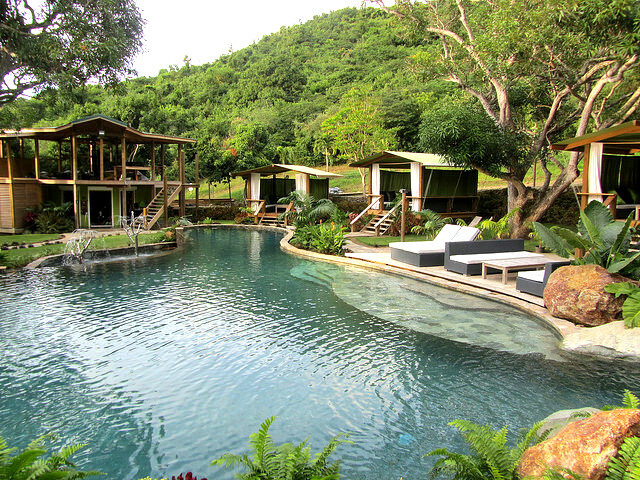 For a day of total relaxation, go this this old sugar refinery converted into low key hotel with a pool opening up on a tropical forest. 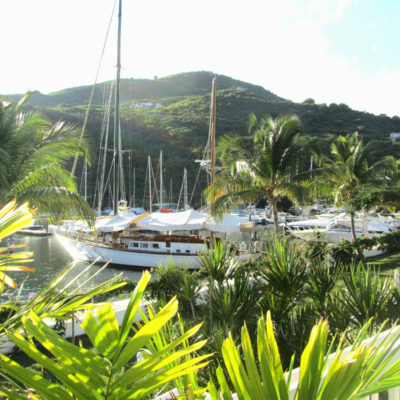 Nestled in a northern crook on the French side of Saint Martin, Grand Case is beloved by tourists and locals for its gourmet cuisine. 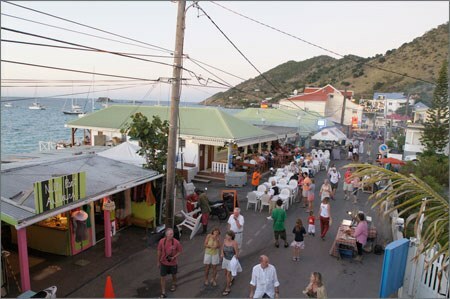 Between January and April, the streets of Grand Case come alive with music, dance, and artisanal and local restaurants.